If you’re currently working as a freelance illustrator, you’ve probably considered representation from an illustration agency. Many freelance illustrators are often hesitant to seek agency representation due to fear that their work may be compromised or that they may not make as much money for their work. However, there are many benefits to being represented by an illustration agency, from increased visibility to a larger client base. 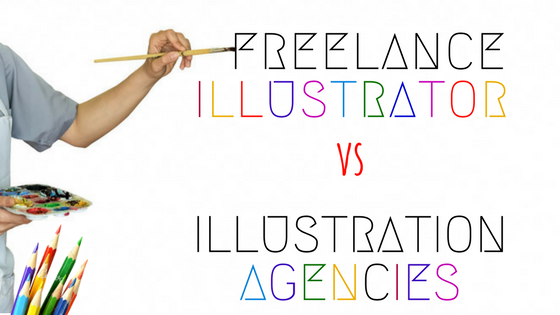 So if you’re a freelance illustrator considering applying for agency representation, then you might want to consider the following benefits of illustration agencies. When you’re working as a freelance illustrator, it can be difficult to market yourself against all of the other artists, especially in such a competitive industry. However, when you’re represented by an agency, they will do all of your marketing for you. If they’re not marketing experts themselves, many illustration agencies will employ professionals to do their marketing for them – so you’re essentially getting the help of two experts in one. Not only do illustration agencies regularly update their client base about new artists on their books with the use of email newsletter, blogs and social media. But they also try to optimise their sites for search engines – really helping to get your work in front of as many people as possible. This is especially important in this digital age, as people will primarily be searching for illustrators on search engines and social media channels. 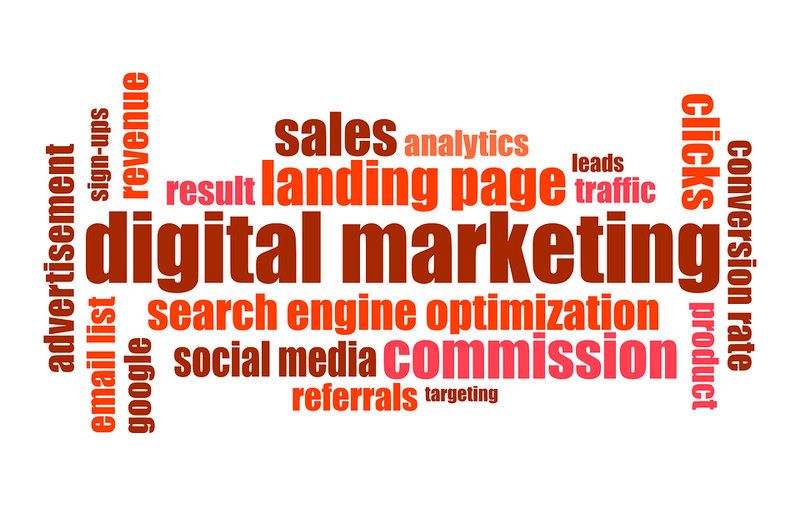 The idea behind search engine optimisation is to get their website to the top of the rankings on search engines, so that they will get the most visibility and traffic to people searching for illustration agency. If you’ve signed with a successful agency, you’ll hopefully see a dramatic increase in your work load. Established illustration agencies will have a huge database of clients, which would be difficult for any freelance illustrator to establish on their own. Although not all of their clients may be interested in your work, a good percentage of them will be. And this large client base will send more work in your direction – which is what every illustrator is after! When searching for an illustrator for their project, art directors will usually go to an illustration agency to find the perfect artist for the job. If you’re represented by an illustration agency, you’ll have the opportunity to work on much bigger jobs than you’d be able to as a freelance illustrator; such as big advertising campaigns or highly-anticipated children’s books. Clients are often more trusting of artists who are represented by an agency as it suggests that someone with an eye for talented artists is a strong advocate of their work. This added element of trust can truly help artists to overcome some difficult career hurdles – something that freelance illustrators often struggle with. Illustration agencies work as a middle man between the artist and the client. They help to negotiate fees, contracts and timescales for the job in hand. This is usually quite a stressful and lengthy process for freelance illustrators, so it can take a huge amount of pressure out of the job. And, because this is a huge part of their job as an agency, they’re extremely experienced in this aspect of the role. Because illustration agencies are working with so many different jobs and clients, they’re well versed to the current rate for different projects, so are much more likely to be able to negotiate a better deal for their illustrators. 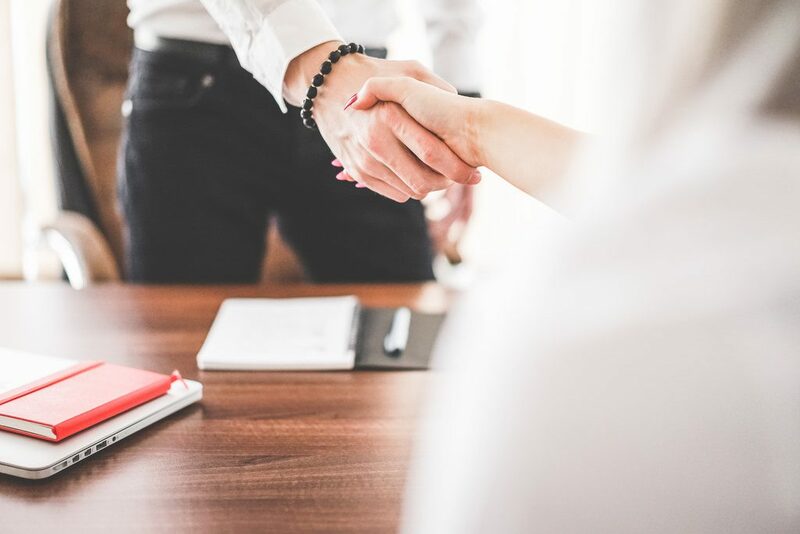 Additionally, as illustration agencies only get paid when you do – it’s well within their interests to negotiate the best deal possible and chase up outstanding invoices from their clients. For many freelance illustrators, finding work can be a long process and can actually take up more time than their artwork does. However, one of the benefits of illustration agencies is that they find all of the work for their artists, leaving them with the time to focus entirely on their artwork. Because agencies only get paid when you do, because they take a percentage of your payslip, it’s within their best interests to find you as much work as possible. They’ll go out of their way to promote your portfolio and put you forward for jobs, so you should see the work rolling in and really get your name out there. With these benefits in mind, as a freelance illustrator, it can be hugely beneficial to seek representation from an agency in order to help you to do the things you love; create artwork.